Sounds like Josie McCoy’s future is a lot bigger than small-town Riverdale! 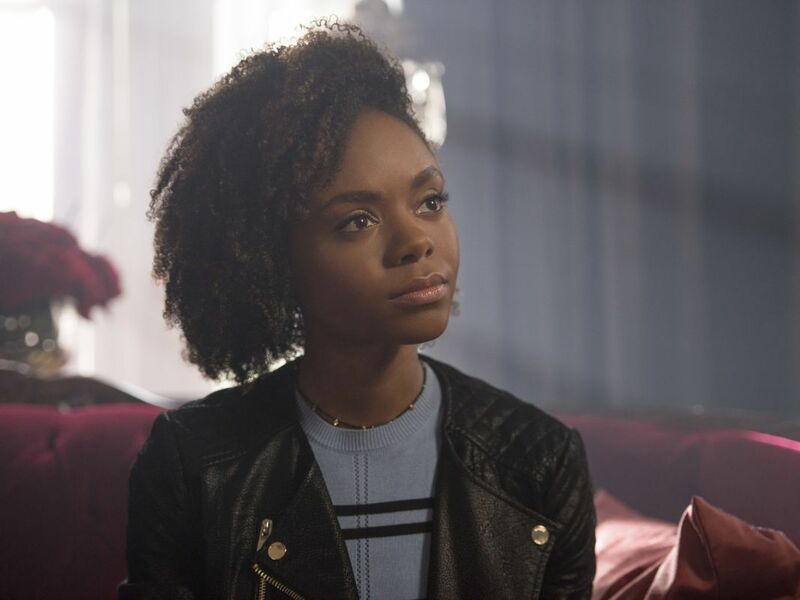 According to new reports, Ashleigh Murray will reprise her role as a lead in the CW’s Katy Keene pilot. The Riverdale spin-off will have us flash forward to a now 20-something Josie, who moves to New York City to embark upon the next stage in her music career. While there, she meets new friends, enters new relationships (sorry, Archosie shippers! ), and sees her star rise. Presumably, one of Josie’s new friends will be Katy Keene herself, a budding fashion legend chasing her dreams in the big city. It’s a musical dramedy — perfect for Josie — about four friends trying to make their way in fashion, music, and theater. The new series from creator and executive producer Roberto Aguirre-Sacasa has been picked up to pilot, which means the first episode will definitely be filmed, but nothing is certain beyond that. However, Aguirre-Sacasa does have a pretty good track record thus far, having already successfully launched one Archie Comics spin-off with Netflix’s Chilling Adventures of Sabrina, so it’s OK to feel good about this one finding its way to the small screen. Might we suggest a 10-year Pussycats reunion show?